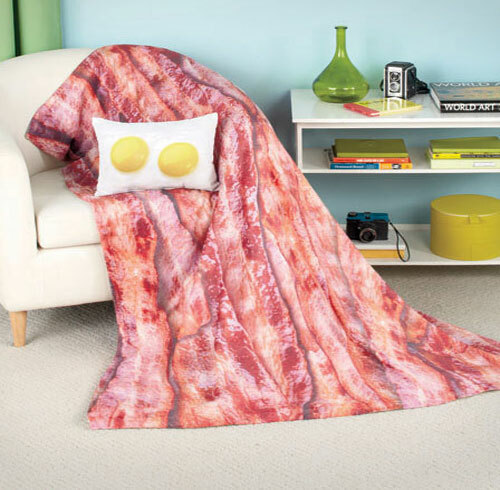 The bacon and eggs throw set is a blanket that looks just like delicious greasy bacon, and a pillow that looks just like a pair of high cholesterol over easy eggs. 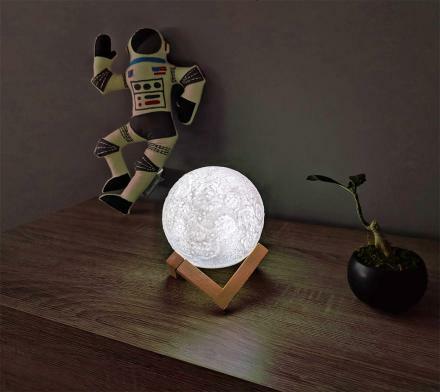 Not only will you be dreaming about fatty foods while you sleep, but you'll actually be covered in it and resting your head upon it. 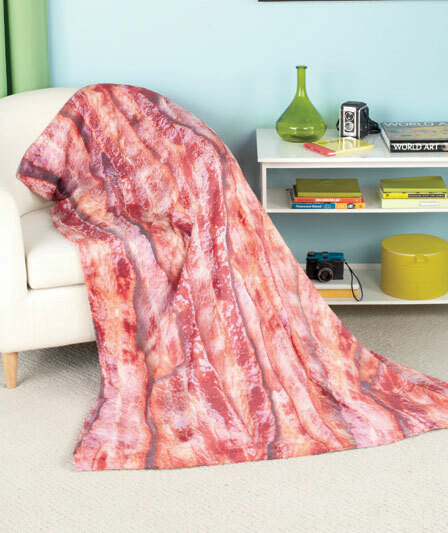 Created using high definition photo designs, the blanket and pillow look so realistic you might just eat them in your sleep. 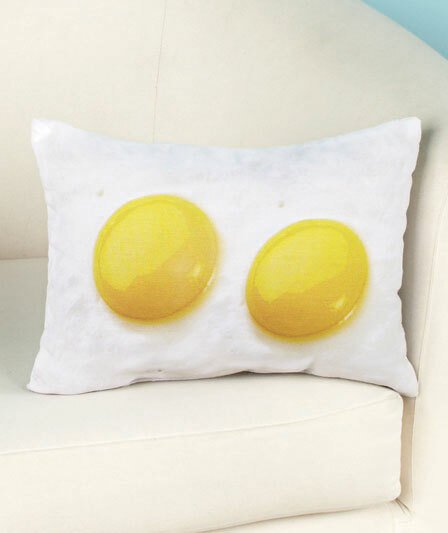 The bacon blanket and eggs pillow are made in the USA from polyester and cotton, are machine washable, the blanket measures 50 inches wide x 60 inches tall, and the pillow measures 13 inches wide x 9.5 inches tall.